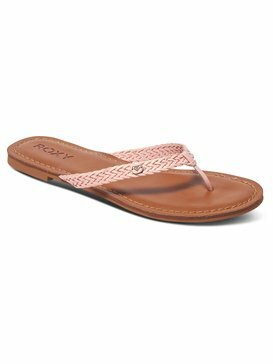 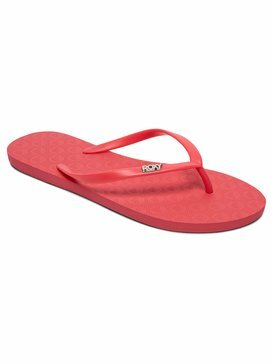 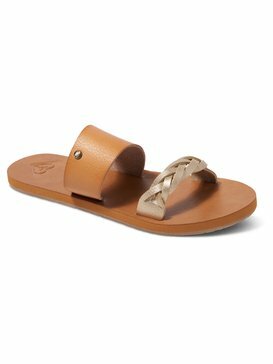 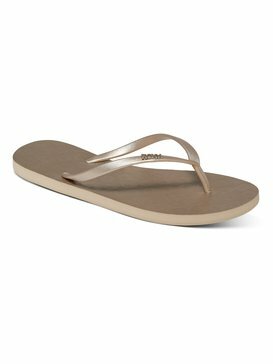 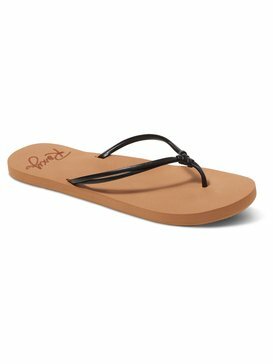 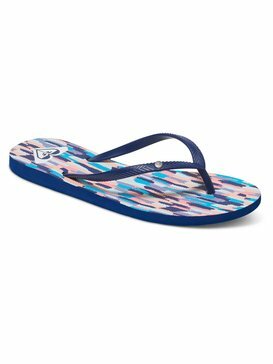 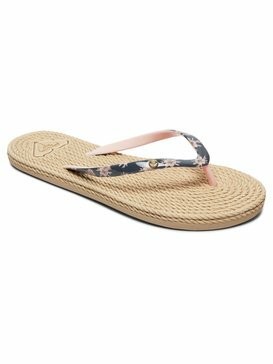 We're going to let you in on a little secret: Roxy's online outlet is filled with amazing bargains on sandals and cheap flip flops for women! 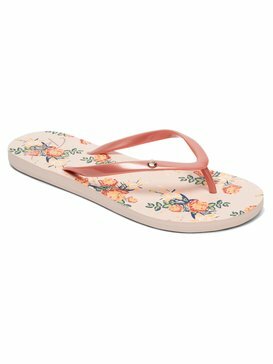 Check out our exciting range of colours and pretty patterns in this discount outlet website to give your wardrobe a summery surprise. 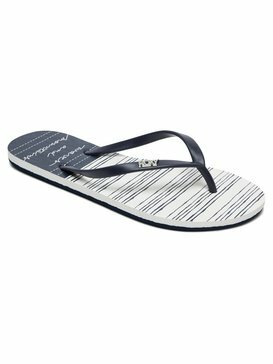 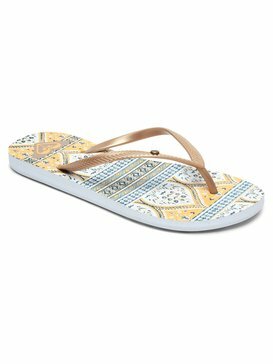 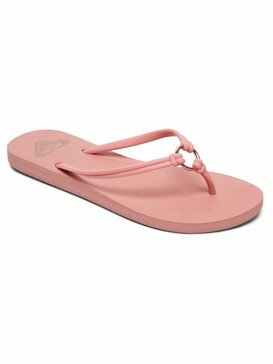 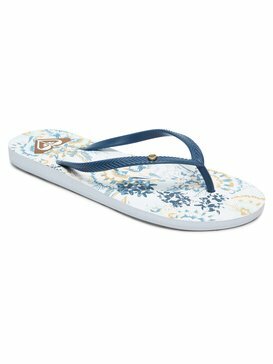 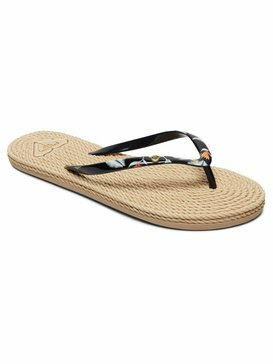 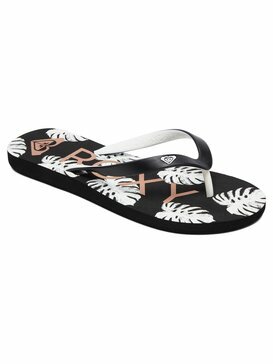 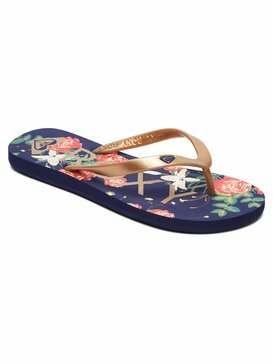 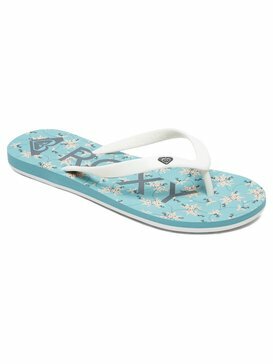 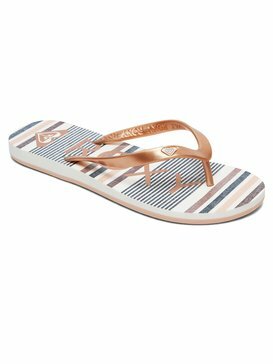 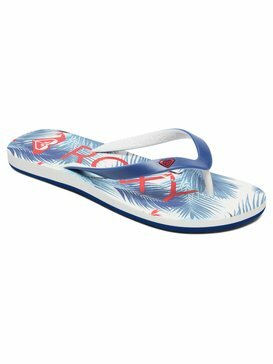 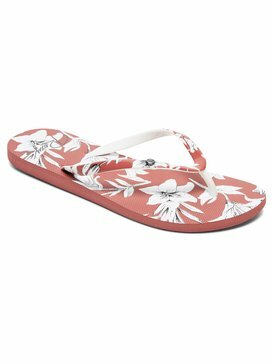 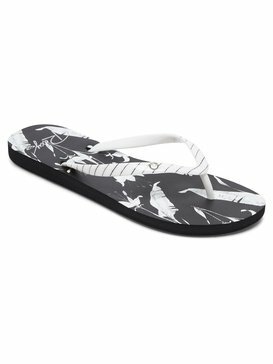 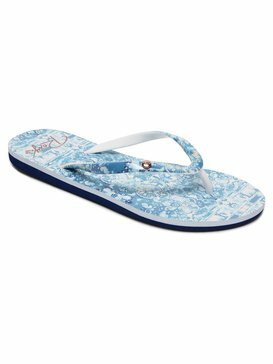 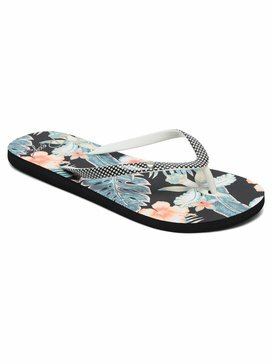 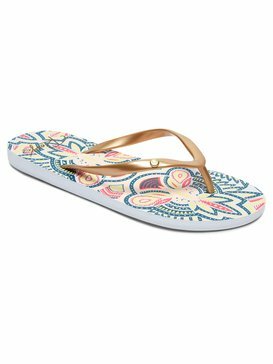 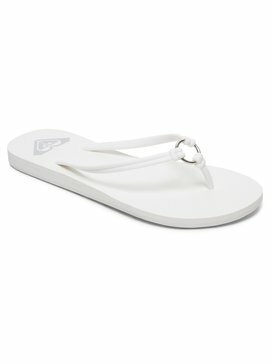 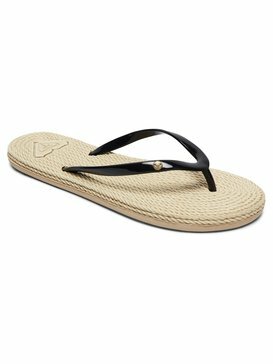 You don't have to be going on holiday to enjoy wearing Roxy's cheap womens sandals and flip flops - with our designs you'll hear palm leaves and the sea breeze follow you wherever you go. 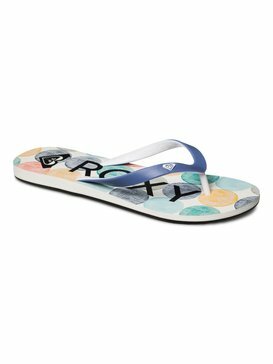 Save the heels for some other time - with these flats you'll get the spring in your step that goes with a great fashion footwear find! Free your toes in our range of jewel tone and embellished cheap flip flops for women that turn every step into a walk on the beach. 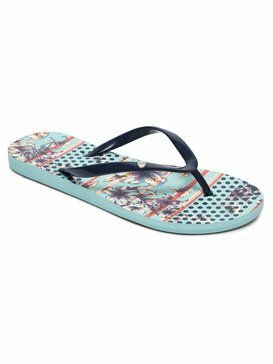 Match your outfit and nail styles with our bold colours, mesmerising patterns, adorable beads and other special touches that turn the humble flip flop into a fashion must-have. 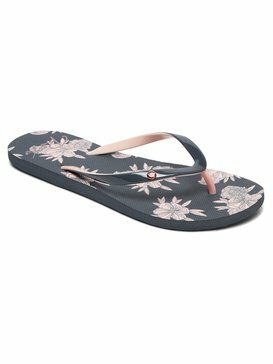 Life is always more laidback in our cheap womens sandals and flip flops. 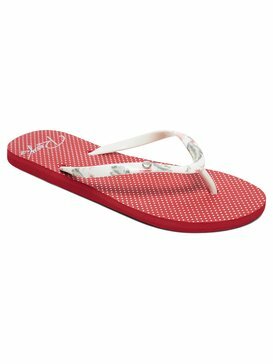 You know it's hard to be uptight when your footwear feels like a holiday! 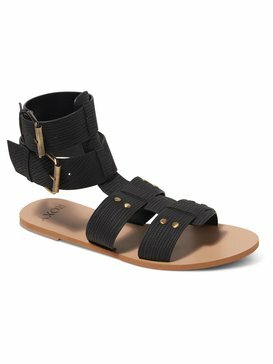 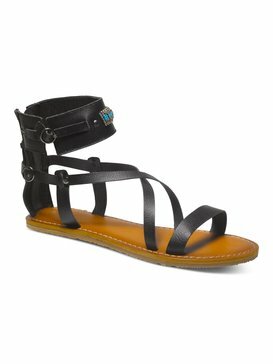 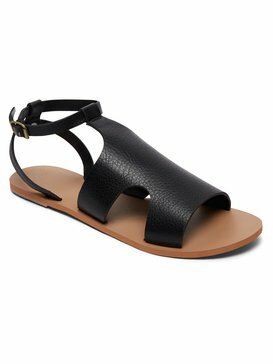 Stepping out in our range of cheap womens sandals can evoke your inner goddess, thanks to their classic styles. 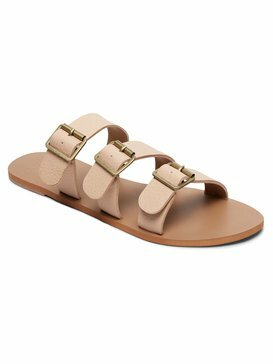 Ankle or foot strap – they still manage to make you look sophisticated, in no time flat. 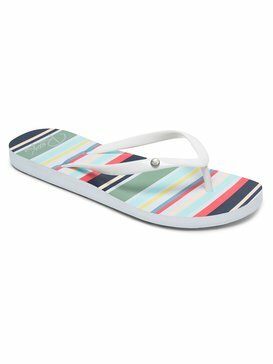 It's easy to get the right look without too much effort. Pair them up with flowing clothes that share the Roxy relaxed aesthetic for best effect at an outdoor event or even just walking down the city streets. 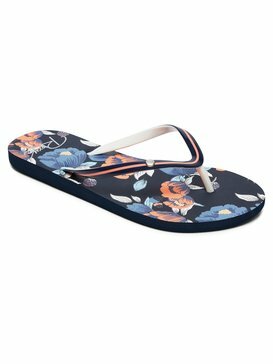 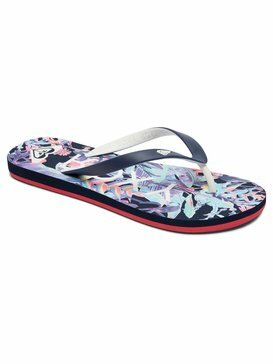 Grab a pair of cheap flip flops for women and get ready for the next heatwave!